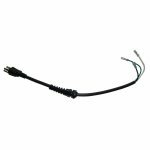 Black rectangle rocker harness switch designed to fit Eureka/Electrolux/Sanitaire Backpack models: SC412A, SC420 10QT, PF300BP, PF600BP and PF1000BP. 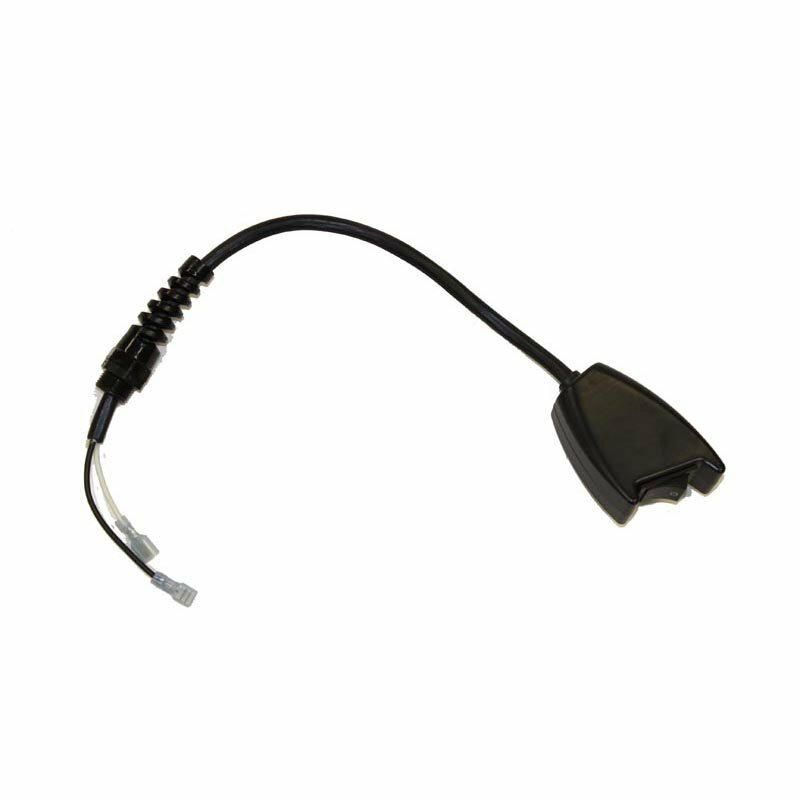 Black 3-Wire power cord designed to fit Powr-Flite Backpack vacuum models: PF300BP, PF600BP and PF1000BP. It also fits Sanitaire, Koblenz, CFR, Tornado and Carpet Pro backpack vacuumns.